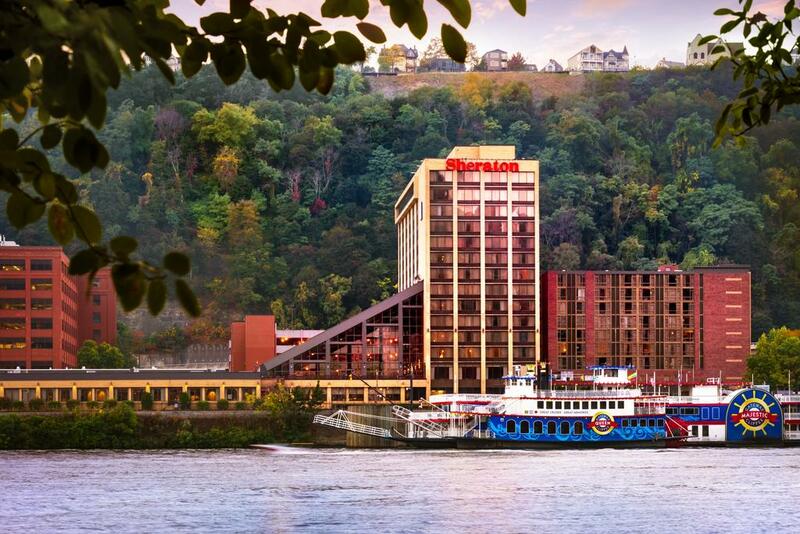 The Sheraton Pittsburgh Hotel at Station Square has informed NAOSMM that the system they use does not allow for the triple/quad occupancies to be charged the same rate as the single/double occupancies. They have two options for conference attendees to use in order to be charged correctly when reserving for more than 2 guests. Option 1: Book the room for two guests, using the link above. Then contact Amber Gordon to let her know about the additional people that will be in your room. She can then add the one or two extra guests and keep the rate the same. Option 2: Book the room for three or four guests, using the link above, and then contact Amber Gordon and she will adjust the rate in the system.